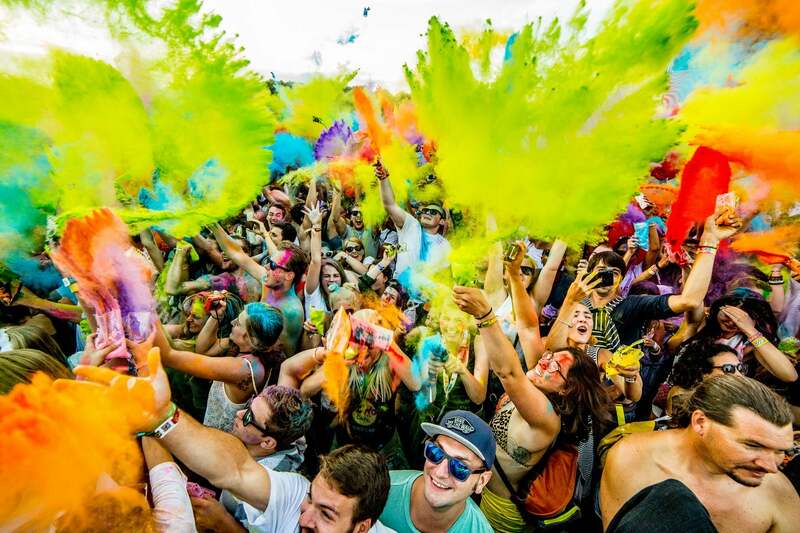 The Sziget Festival in Budapest has become Europe’s biggest music festival. 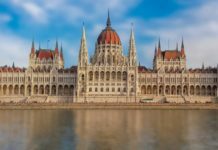 Created in 1993, the 27th edition will take place from 7 to 13 in August of 2019 on the island of Obuda in Budapest along the Danube. The Sziget Festival in Budapest is something to experience at least once while discovering the city of Budapest in the summer during the month of August. We have participated several times and have seen it grow while keeping its magic. 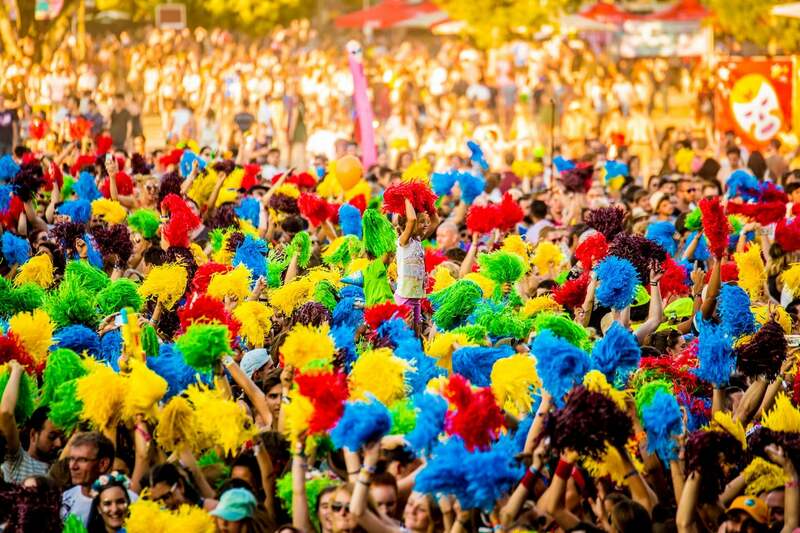 In 2011 and 2014, the Sziget Festival was given the title of Best European Festival by the European Festival Awards. It was also voted the favorite European Festival of Music of artists in 2017, indicating the beautiful programming, year after year. 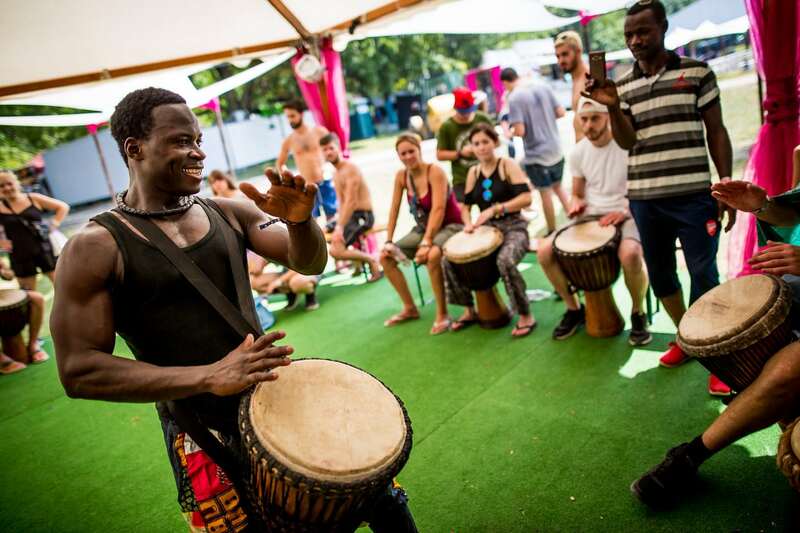 The Sziget festival in Budapest attracts visitors from all over Europe. Nearly 50% of the festival-goers come from abroad, mainly from the United Kingdom, France, Germany, the Netherlands and Italy. The festival welcomed 565,000 festivalgoers from 103 different countries in 2018, a new record! A unique program for everyone! The musical program of the Budapest Sziget Festival offers an eclectic line up of international stars in the category of rock, pop, electronic music, and rap, and also jazz, reggae, world and traditional music, gypsy jazz, etc. It’s a sheer pleasure to wander through the ‘village’ and enjoy a variety of music and the very different atmospheres within the same festival! The Sziget festival in Budapest is also home to many unique cultural performances. 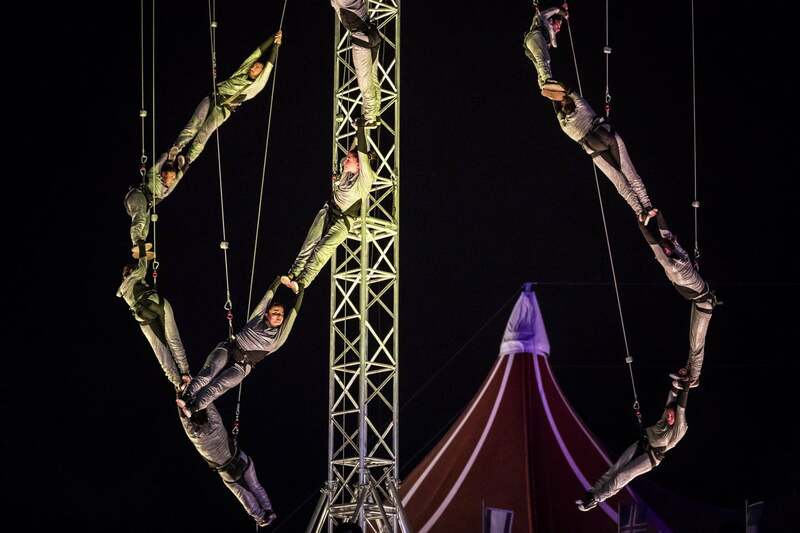 An acrobatic circus, contemporary dance, street theater, stand-up in English, open-air cinema, exhibitions and debate spaces await you every day! A tip Study the programming of the day ahead of your visit. 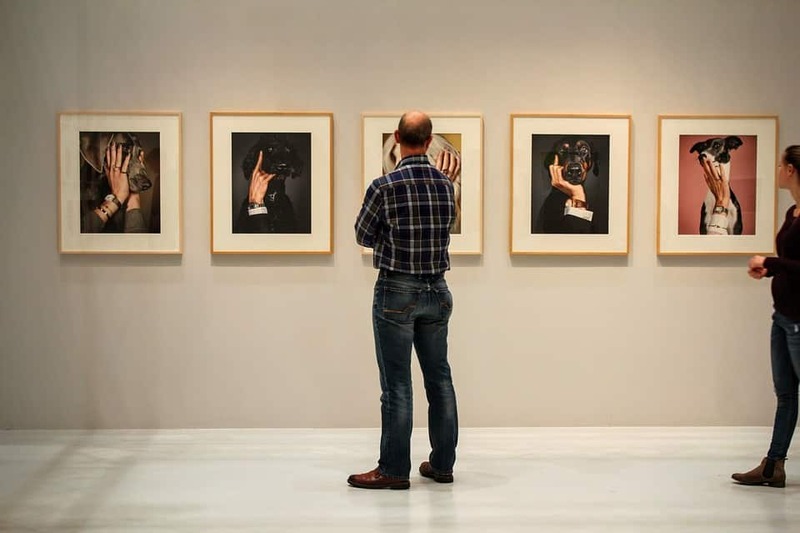 You will not be able to attend all performances and events, so select what you like in advance to avoid the typical regrets of the festivalgoer novice. 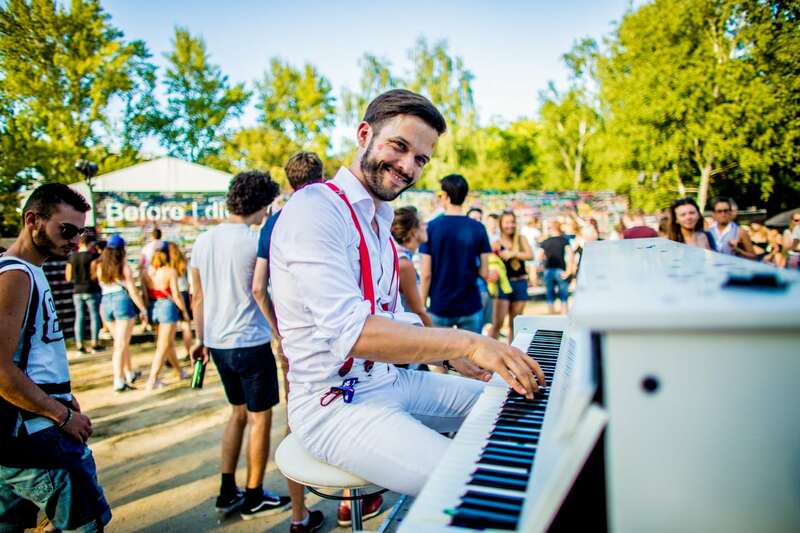 Every day, the Sziget Festival in Budapest organizes unique and massive communal activities called “special parties”. 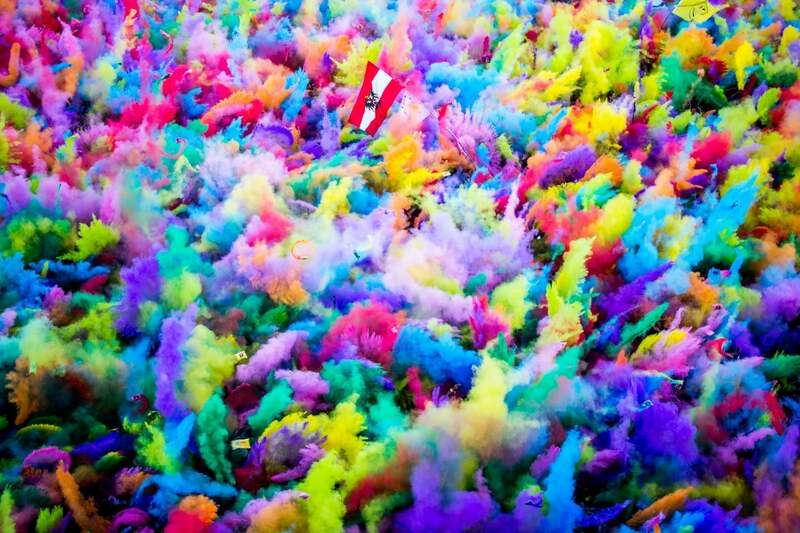 There are confetti parties, color parties, balloon releases, etc. 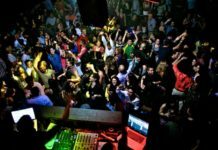 We tested these ‘parties’ in a festive atmosphere: do not miss it! 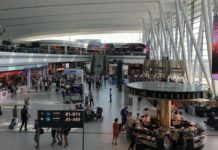 On the 2 km long island, you will find restaurants, bars, shops (including a supermarket), and culinary specialties stalls from ten different countries. Security is superior (discreet and effective) and we have never had negative feedback on it over the years. 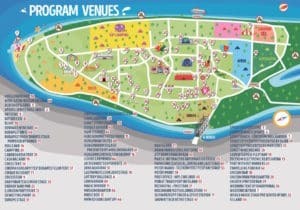 In addition, a hospital for care is present on the island of the festival. Note that the Sziget festival operates with its own currency thanks to a rechargeable card system (distributors are numerous on the island) called FestiPay, which replaces cash and credit cards. This method of payment offers many advantages, above all speed of purchase and greater safety. In addition, many prices in the restaurant are ‘fixed’ on the entire island (for example, Coca-Cola costs the same at all stands) preventing abuse. 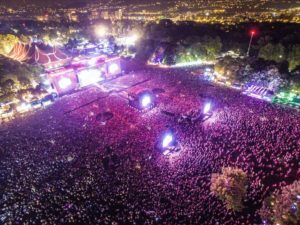 The Sziget Festival of Budapest is a veritable ‘city within the city’ and the great organization is among its strong points. A revealing example: last year on festival closing day at 02:00 am, in front of Taxis pole of Sziget was a 500-meter line. Guided by the Sziget team, we finished in 5 minutes at the maximum. We then took the official taxi, Sziget (the ‘City Taxi’ company) whose rate is set and posted for many destinations in Budapest (Taxi fare to return to the city center: ~ 10 €, with 3-4 people accepted in one taxi). There are different types entry for the Sziget festival in Budapest—a pass for 5 and 7 days and tickets for one or three days. The ticket for one day is by its date (every day is the same price except the first). For example, it is valid for the August 8th from 06:00 am to 9th August at 08:00. A first-day ticket for Wednesday, August 7th Sziget 2019 is on sale (89 €) with the Ed Sheeran concert. Other tickets for one day for the 2019 festival starts from 75 euros and for three days at 189 € (prices published in November 2018, see link from the official website below). 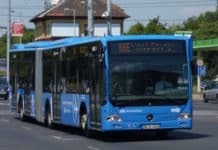 Some prefer, however, to wait to learn the final daily schedule of the festival Sziget to buy tickets or even go online during their stay in Budapest. They will be more expensive, but you will be able to choose the favorable day that suits your agenda or the weather. Information on Sziget festival tickets, passes and prices are on this link of the official website. 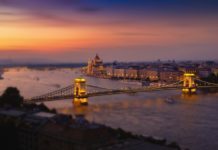 Where to stay during the Budapest Sziget Festival? Camping (free with a 5- or 7-day pass): VIP camping, caravan camping, eco camping, pre-mounted tents, wooden cabins, A frame-houses, farm houses, comfort tents, Podpads Village, the Green, Flexotel Village, etc. Information on all these different accommodations are listed on this link. The location of the Sziget festival on Google Map via this link. from 07 to 13 August 2019! The first artist already announced for Sziget 2019 is Ed Sheeran! Also for the 2019 edition are already confirmed: the Foo Fighters, Twenty One Pilots, The 1975, Florence + The Machine as well as Martin Garrix and The Blaze! We will update this article as the next round of artists performing at the Sziget 2019 Festival are available.